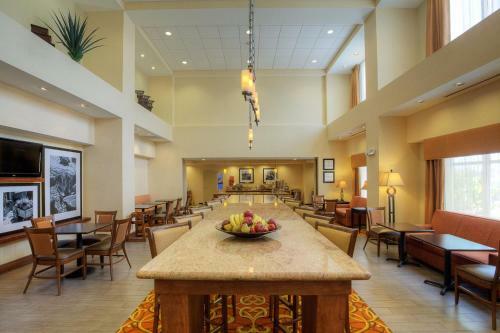 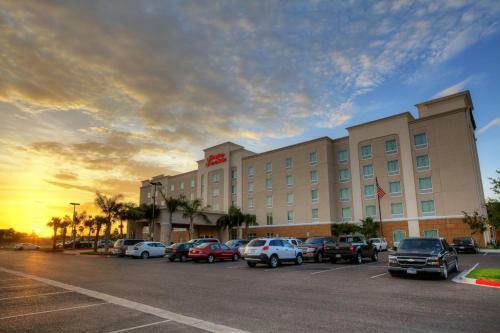 Located in downtown McAllen, Texas, this hotel is 4.7 miles from McAllen Miller International Airport. 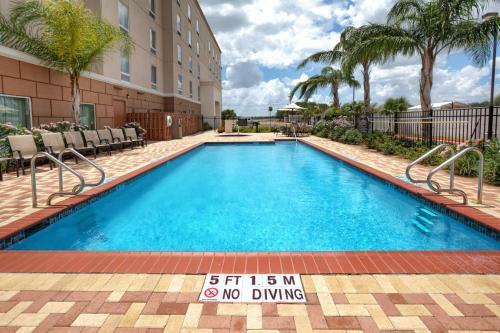 The 100% smoke-free hotel features an outdoor pool and rooms with free Wi-Fi. 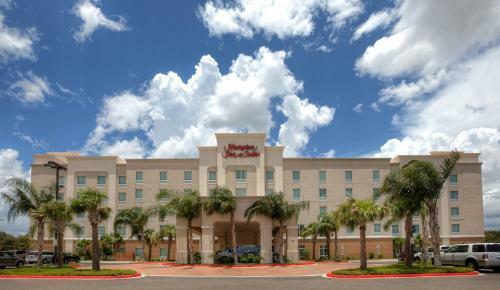 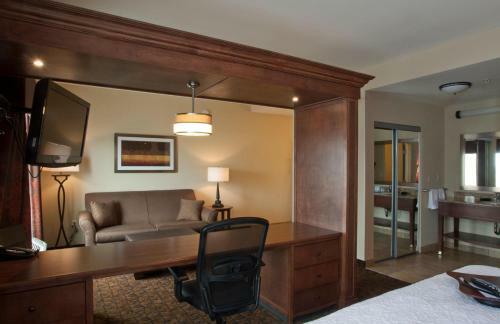 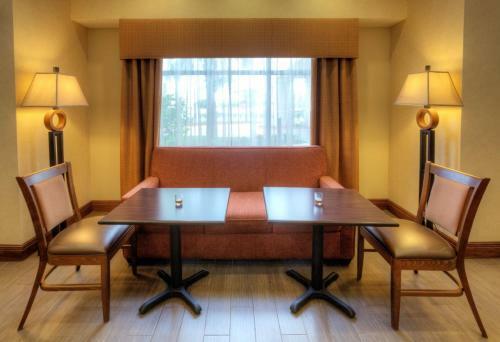 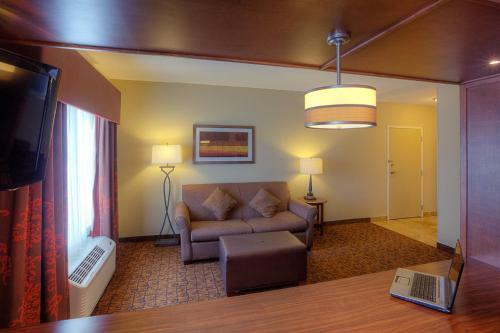 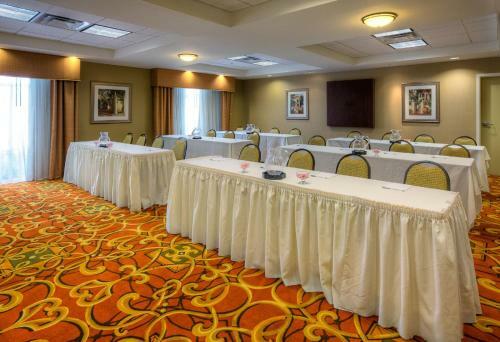 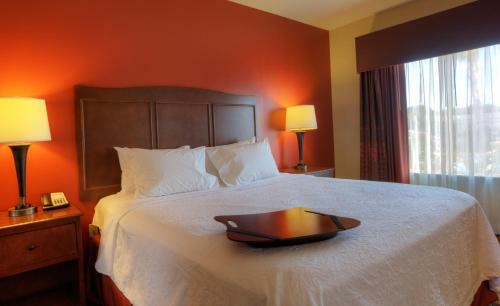 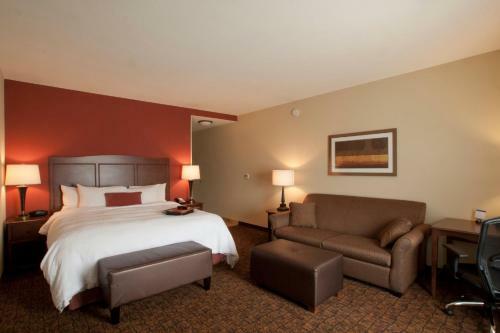 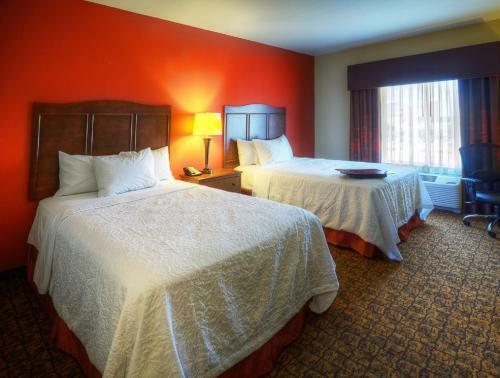 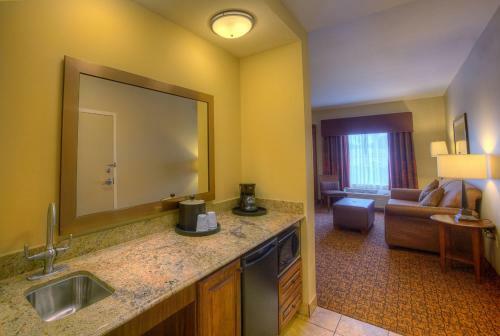 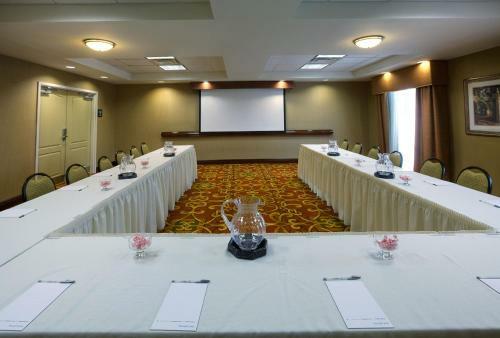 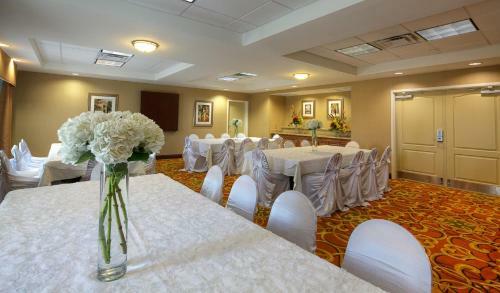 Hampton Inn and Suites McAllen offers air-conditioned rooms furnished with a flat-screen, satellite TV and a work desk. 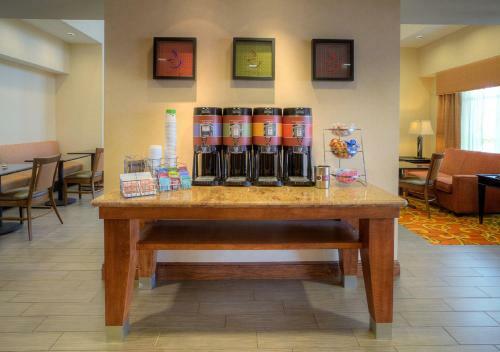 A coffee maker, hairdryer and ironing facilities are provided for added convenience. 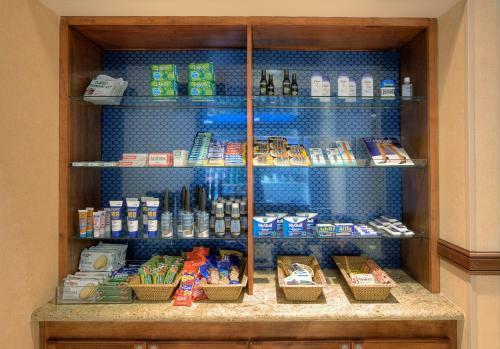 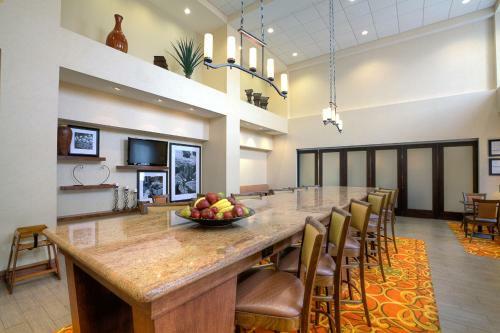 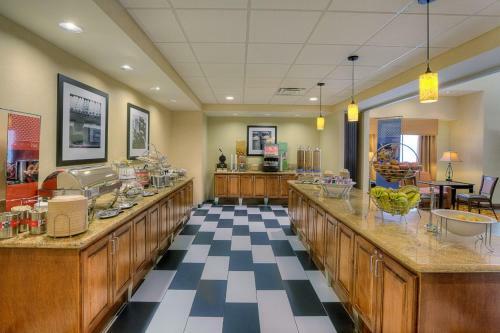 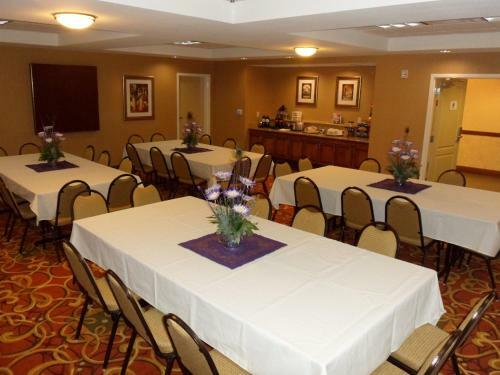 A daily continental breakfast is served in the morning at McAllen Hampton Inn. 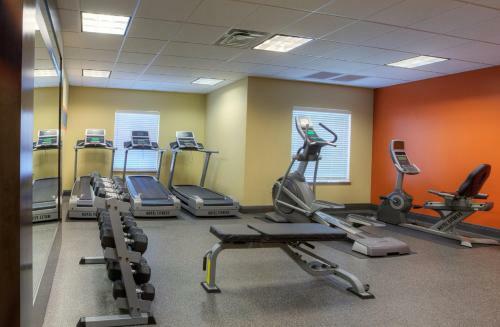 Guests of the hotel can work out in the gym or relax in the hot tub. 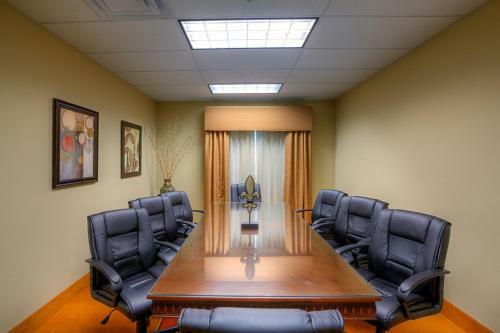 The business center has fax/copy services and free parking is available. 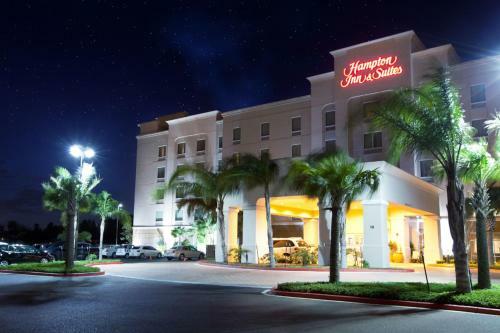 McAllen International Museum of Art and Science is 5.4 miles from the Hampton Inn. 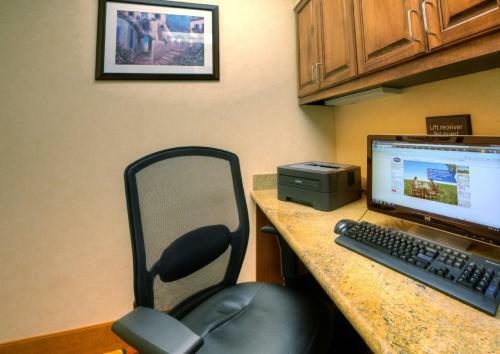 Palm View Golf Course is an 8-minute drive away. 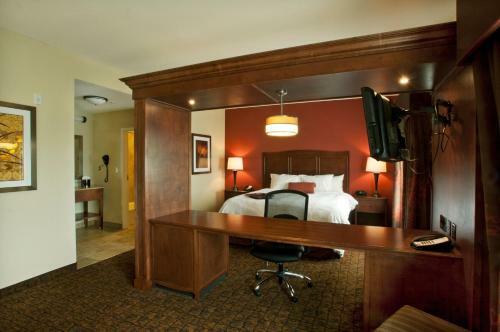 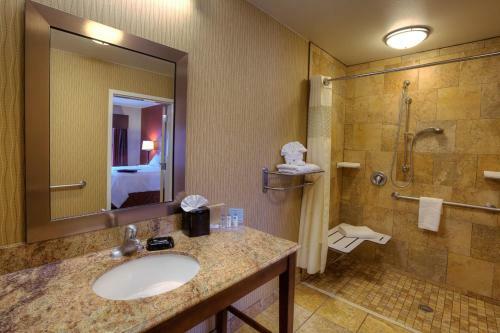 the hotel Hampton Inn & Suites McAllen so we can give you detailed rates for the rooms in the desired period.